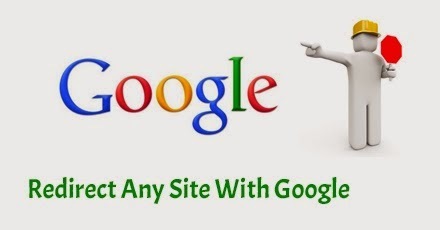 How To Redirect Any Site From Google? 3. thenclick on Submit and Google's url will be generated in the textarea as show below. 4. Now you can use that url you will be redirected to your site.